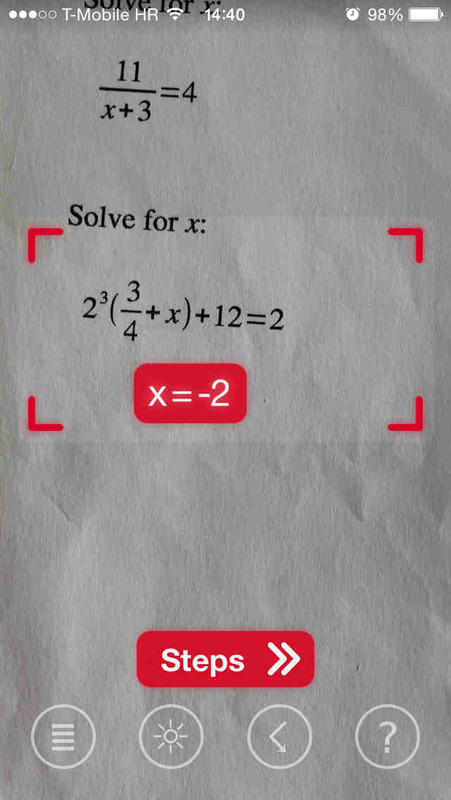 Ever wished you could solve a math equation just by pointing your iOS device’s camera to it? Well, whether you have or not, know that you can actually do just that with the new PhotoMath app for iOS. 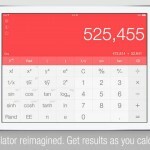 Touted as “the world’s first camera calculator,” PhotoMath lets you point the camera of your iOS device toward a printed mathematical expression and it automatically displays the answer. What’s more, it lets you see the solution step by step. 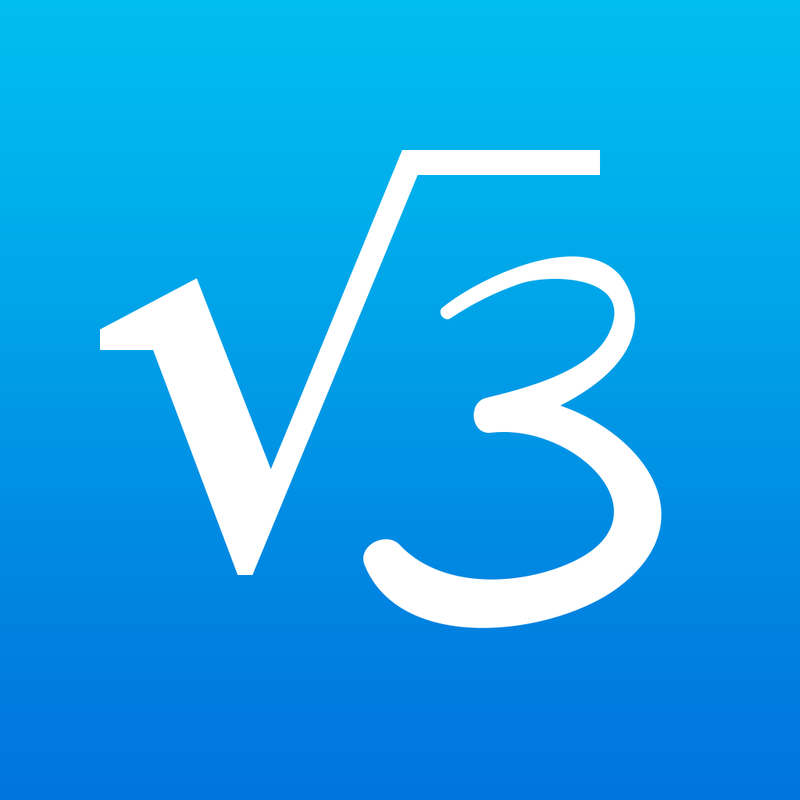 PhotoMath currently supports basic arithmetic, fractions, decimals, linear equations, and certain advanced functions including logarithms, with more to be added in future updates. Note that PhotoMath works only with printed expressions (e.g. problems in math textbooks) and not with handwritten text. If you’d like to solve handwritten problems, you might want to try MyScript Calculator, which lets you write expressions right on the screen for automatic solving. If you want to check out PhotoMath and see it to believe it, go ahead and download it now from the App Store for free. 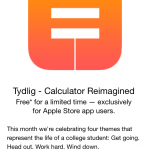 It’s optimized for iPhone and iPod touch running iOS 7.0 or later. PhotoMath is developed by MicroBlink, the same text recognition startup behind the bill-scanning service PhotoPay. If only I had this back when I was studying for my engineering degree, my college life would have been so much easier.